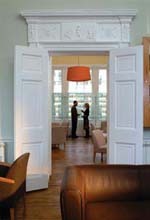 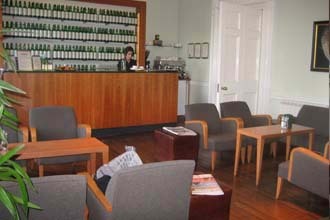 The Scotch Malt Whisky Society are Edinburghs premier Whisky Tasting venues. 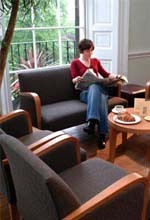 InHouse has worked with both sites to help promote the services porvided. 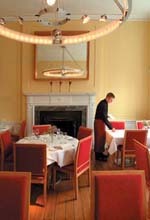 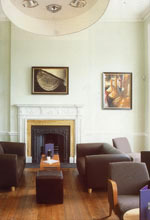 At the Queen Street premises, InHouse specified new furniture and lighting for the restaurant and the lounge areas. 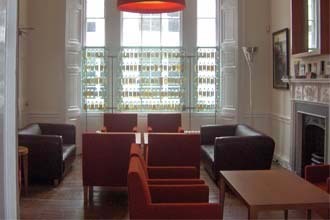 We have since refurbished other areas of the site and are at present updating the first floor lounge and bar area.